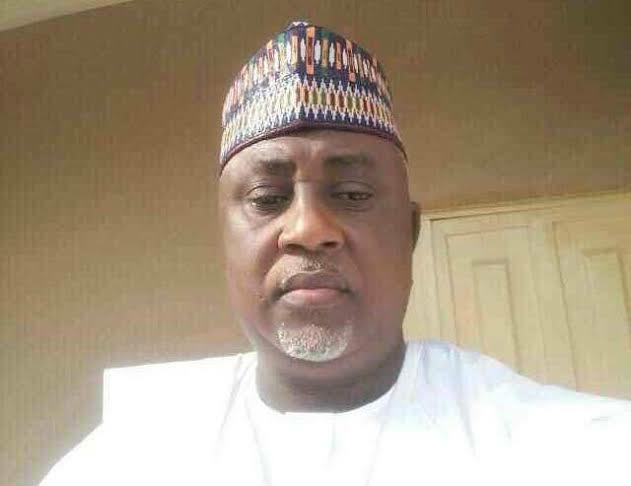 The General Manager (Public Relations) of the Nigeria Meteorological Agency (NiMET), Mr. Muntari Yusuf, who was kidnapped on Tuesday along the Kaduna-Abuja expressway, was freed Friday evening by his abductors on the eve of his daughter’s wedding. The NiMET spokesperson, who recently survived a ghastly motor accident with multiple fractures, eventually gave out his daughter, Hassana Mukhtar Yusuf, to Saifullah Abdulaziz, on Saturday at the Barhim Housing Estate’s Jumuat Mosque in Katsina State. PRNigeria reports that his family members and well-wishers, rallied round to raise the money for the kidnappers, four days he was taken into hostage. On how Mr. Yusuf was abducted, a source disclosed that the kidnappers came with two cars with the first blocking the front that forced the NiMET spokesperson official car, a Peugeot 408 to stop, while the car behind closed on them. The kidnappers had demanded N50 million as ransom, in a recorded telephone conversation between Mr. Yusuf, his brother, Nura, and one of the abductors. But when the family successfully raised N6 million, the kidnappers bluntly rejected the offer, describing it as ‘rubbish’. Yusuf was then heard in an emotion-laden voice directing his brother to withdraw N2 million from his account and sell off his Honda car to augment the initial offer. In the conversation, he also cautioned them against taking the issue with levity or speaking harshly to his kidnappers.